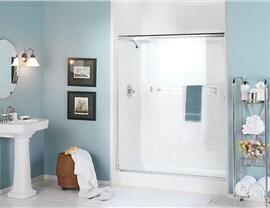 Count on Luxury Bath to update your bathroom with the convenience of a low-threshold walk-in shower! 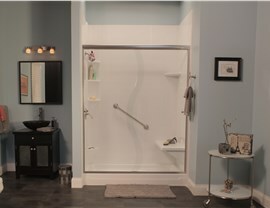 Offering expert walk-in shower sales and professional installation in north Texas and southwest Oklahoma. Are you struggling to step over your high-wall tub? 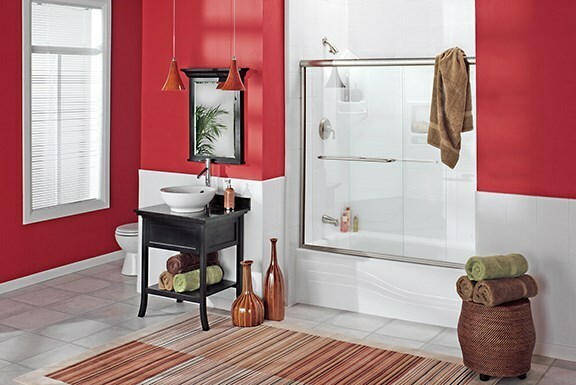 Do you need an option for a quick shower before heading out the door in the morning? 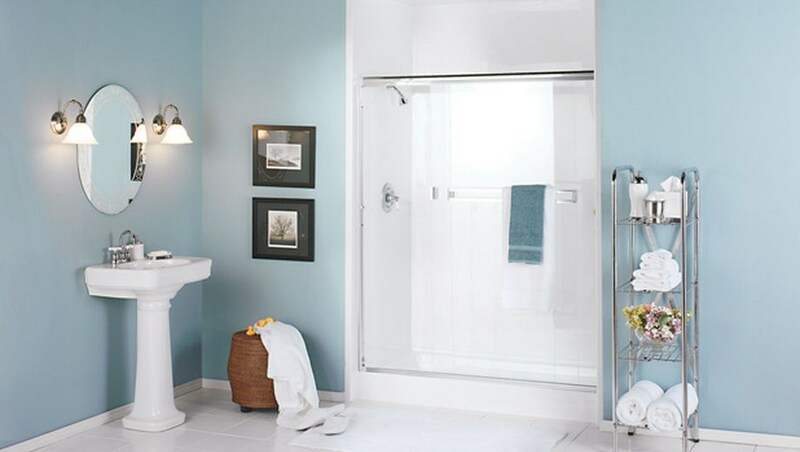 Then replace your worn bathtub with an exclusive walk-in shower unit from the collection at Luxury Bath Texoma! With the exclusive walk-in shower stalls by Luxury Bath Texoma, your morning routine just got even easier! If you need accessibility and convenience in your bathroom, our walk-in showers are the perfect choice for a modern bathroom remodel! Need more accessibility? Not a problem! 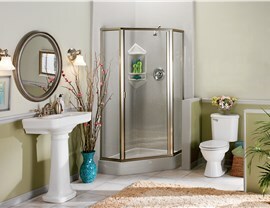 We also carry barrier-free shower bases for the ultimate in functionality and style! 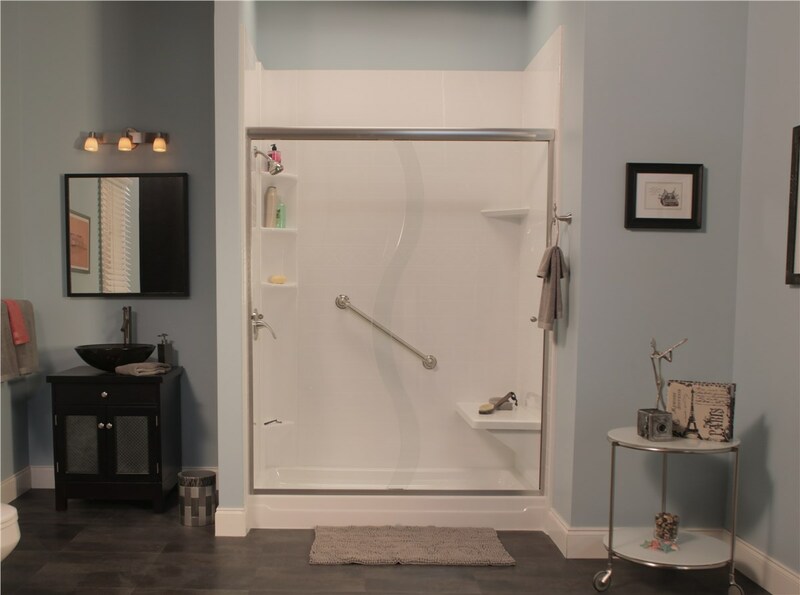 Roll-In Showers – Streamline your bathroom with our roll-in shower stalls that make getting in and out of your morning shower a breeze! Shower Doors – Our beautiful shower doors come with LuxSeal glass treatment to reduce cleaning by 90% and virtually eliminate hard water spots and mineral deposits! All of our shower units come with exclusive features to help make your life easier. With durable, Microban infused acrylic and permanent LuxBond sealant, your new walk-in or roll-in shower unit will stay looking brand new for years to come. Bathrooms require more than just function, they also should be luxurious and relaxing spaces customized to your unique aesthetic! 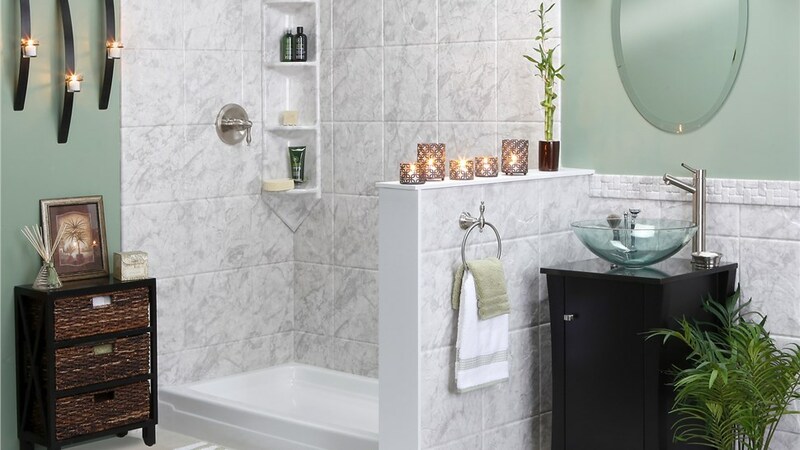 At Luxury Bath Texoma, you can fully customize the look and feel of your shower surround with our extensive selection of color and fixture options. Colors & Patterns – Choose from our beautiful color and tile patterns to create a look that makes your bathroom a showpiece! 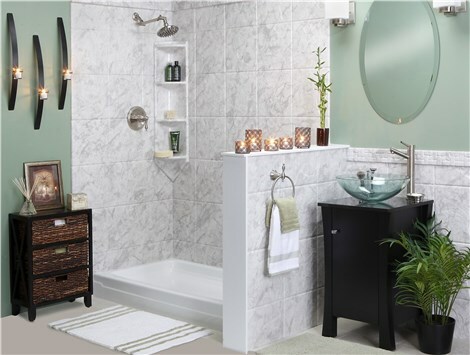 Fixtures & Hardware – Our stylish fixtures and hardware are the perfect finishing touch for any bathroom remodel. Shower Surrounds – Our expert team can custom design a shower surround that enhances any size bathroom space! 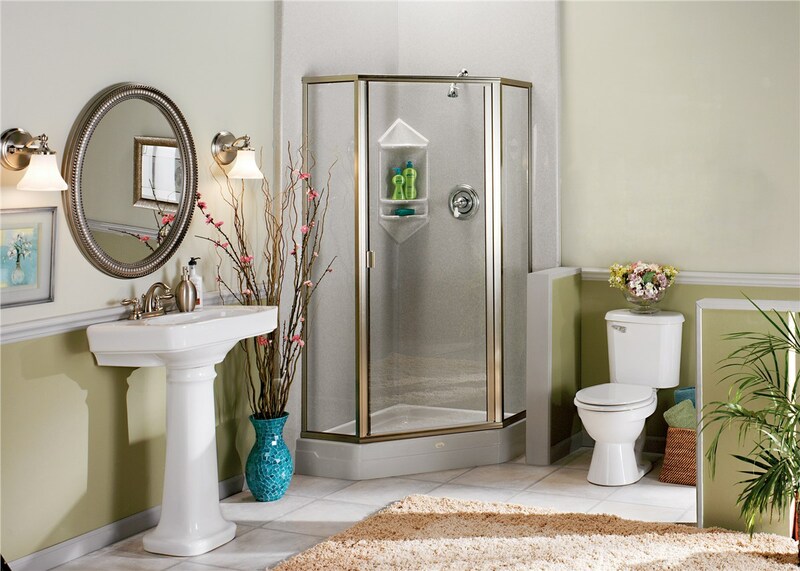 When it’s time to put in your new walk-in shower, our professional crew will install your customized step-in shower unit in as little as two days – with no mess or disruption to your busy life. Call our showroom or stop in today!